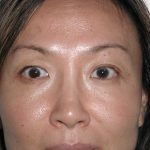 Rejuvenation of the Asian eyelid can involve both the lower eyelids where “bags” or “puffiness” is the prevalent condition as well as the upper eyelids where overhanging skin is the main concern. Lower lid surgery is performed most commonly through the inside of the lid so as to avoid a mark on the skin. 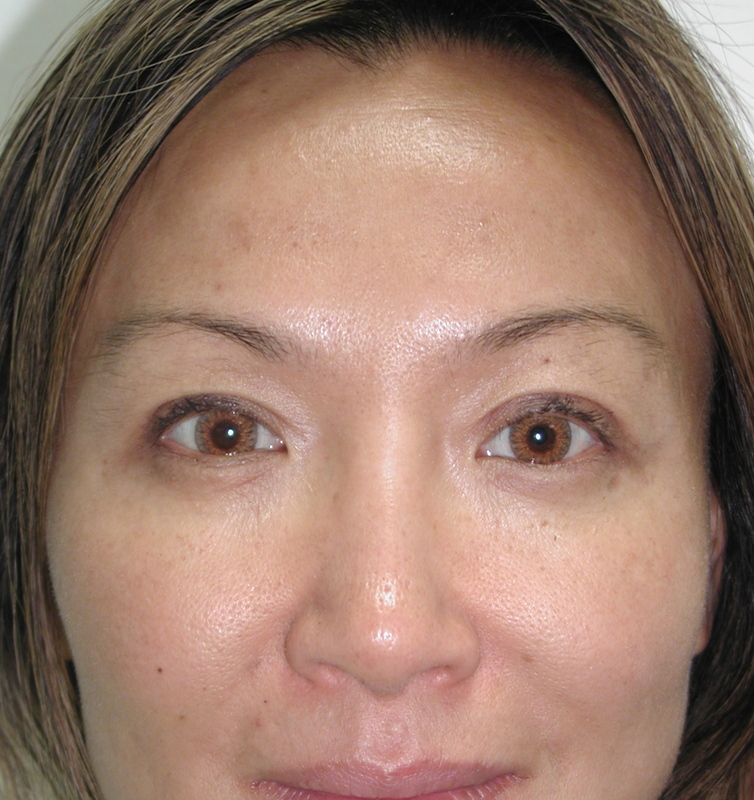 This is known as a transconjunctival blepharoplasty as the lining of the inside of the eyelid is the conjunctiva. Dr. Newman uses a pinpoint beam of laser or radiofrequency energy less than a millimeter in diameter to expose the fatty tissue to be removed or repositioned. The result is to achieve a smooth contour of the lower lids and take away the “dark circles” or fatigued look. The upper eyelid is unique in the Asian patients who have a single eyelid where a “pretarsal crease” is absent. Many patients may wish to preserve this appearance with removal of excess skin. For those patients wishing to have a more western eyelid with a crease to produce a double eyelid, the surgery is performed under local anesthesia with minimal downtime. 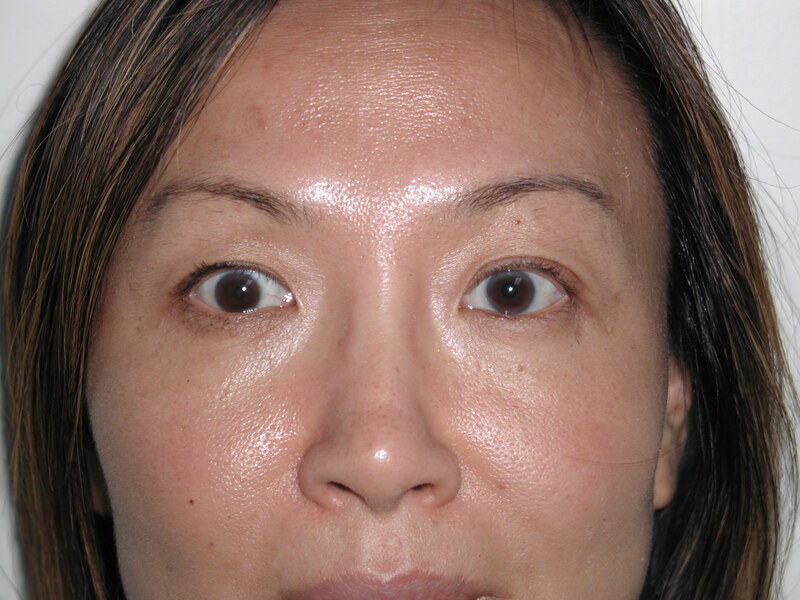 Dr. Newman has extensive experience with Asian eyelids and can review each patient’s condition to match good symmetry and creation of the double eyelid.